Legendary rock band The Who is celebrating its 50th year since their 1965 debut. 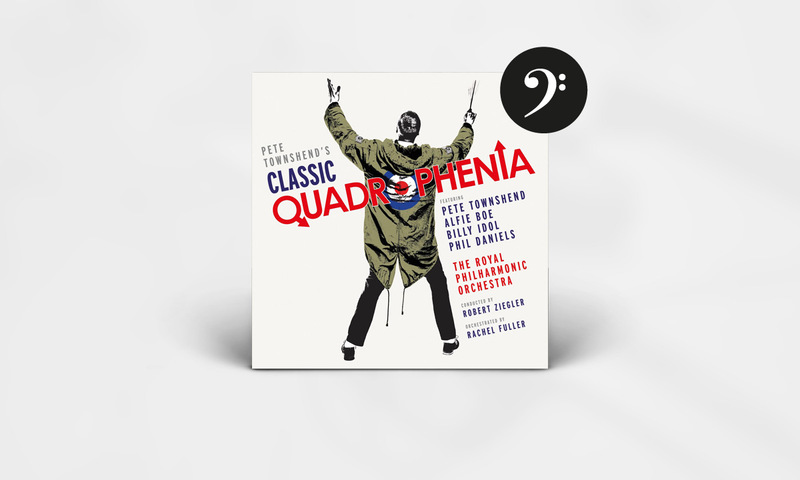 In connection to this golden anniversary, Pete Townshend and Deutsche Grammophon conspired a new symphonic version of The Who’s sixth album and second “rock opera,” Quadrophenia, which the band originally released back in 1973. 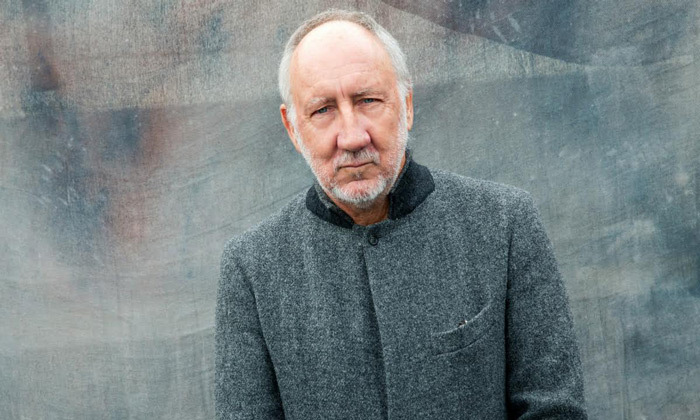 Townshend’s new album was made in close collaboration with his partner for 17 years, songwriter Rachel Fuller, and is a symphonic reimagining of the legendary album. On the record, they are joined by Billy Idol and British singer Alfie Boe, as well as 90 musicians from the Royal Philharmonic Orchestra and the London Oriana Choir, conducted by Robert Ziegler. The Who released their iconic debut, My Generation, in 1965. Along with The Beatles and The Rolling Stones, the band led the charge of the British Invasion of America, epitomizing the contemporary youth rebellion of the 1960s and ’70s. In 1973 the band released the double album Quadrophenia, which deals with young people’s search for salvation from a world filled with frustration, anger and pleasure associated to drugs and alcohol. The album also highlights some of the issues and dilemmas that occur in the youth related to love, family and friendship – dilemmas that the then 28-year-old Pete Townshend and the other band-members in The Who were personally dealing with at the time. The album was a huge success on both sides of the Atlantic, ever solidifying the band’s cult status and idiosyncratic sound. And even half a century later, Townshend is still managing to ruffle feathers and challenge the establishment. 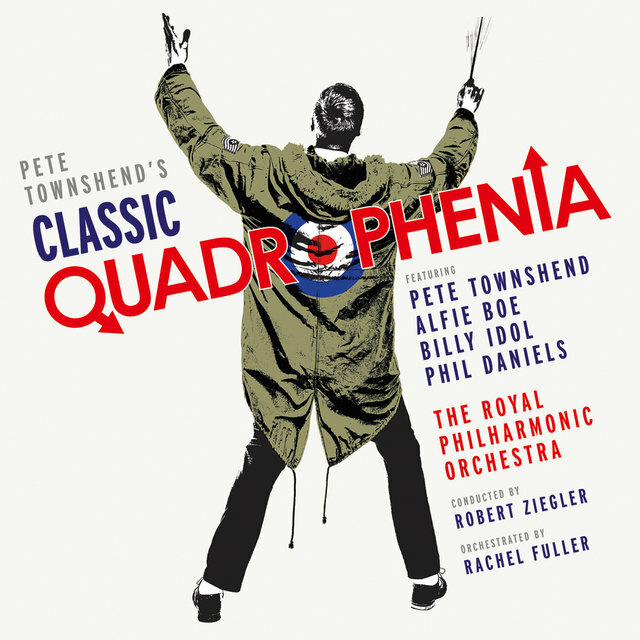 After Classic Quadrophenia sold enough copies to easily top the Classical Charts in its debut week, it was announced that the album would be denied the honor due to the fact that the original material was rock music. Classic Quadrophenia was recorded in the legendary Air Studios in London in October 2014. Along with Alfie Boe, Townshend himself performed at the world premiere, at a completely sold-out concert at London’s Royal Albert Hall. Listen to a legend and his completely new and different version of an album that was a landmark of it’s time. And remember that if you have any questions or comments, please feel free to contact me at morten.ernst.lassen@tidal.com.